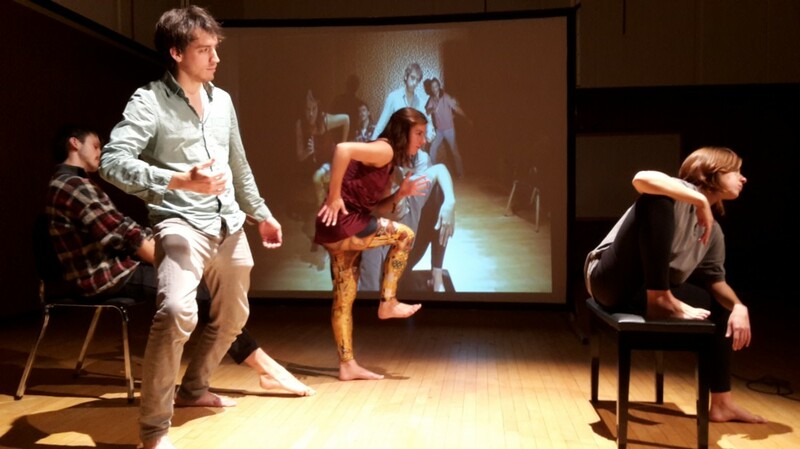 This workshop offers an insight into the collaborative and improvisational strategies that Gob Squad use when creating and performing work. Core members of the company will work with participants to generate solo actions within a group process, stealing from and working off each other. Using autobiography, real-time text generation and the workshop will look at how to build a collective work via unique individual contributions. The workshop will study ways of coping with ‘invention’ in an improvised situation, by watching and doing, copying and reinterpreting materials and letting go of a singular notion of authorship. In this workshop, Gob Squad are interested in working directly with emotional content and will look in particular at how the use of sound tracking and the proximity of materials to one another produce meaning. This workshop will include a 1 hour lunch break.